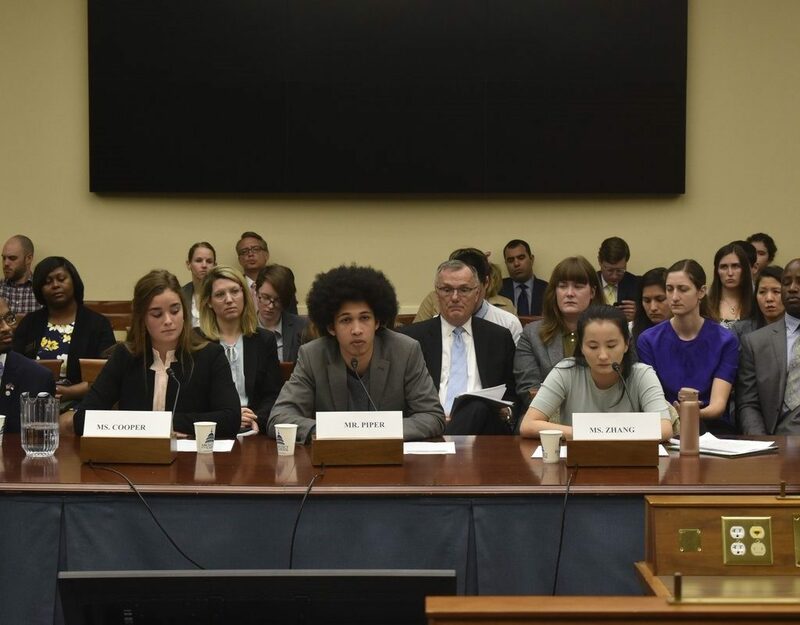 Last week, the new House Select Committee on the Climate Crisis held its first hearing, entitled “Generation Climate: Young Leaders Urge Climate Action Now.” The committee was created earlier this year to help develop innovative policy solutions to address climate change impacts, with Rep. Garret Graves (R-LA 6th district) serving as ranking member. And, once again, Louisiana’s coastal land loss crisis was a main focus of discussion. 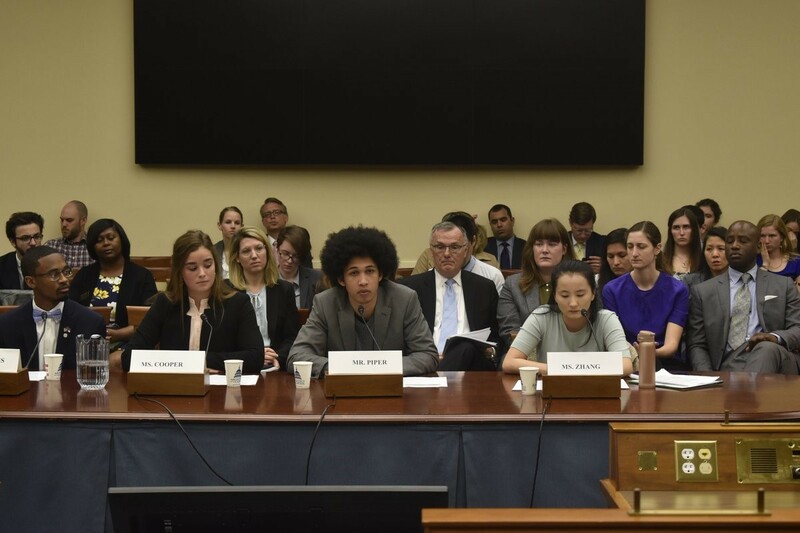 For its first hearing, the committee brought in four young leaders and activists from around the country to speak about how their lives are being impacted by climate change and detail their vision for Congressional action to address climate change. Lindsay Cooper, a life-long New Orleanian, recent Tulane graduate and current policy analyst for the Louisiana Governor’s Office of Coastal Activities, detailed how her home state is experiencing and confronting climate change. While Ms. Cooper has always had a love for the environment, her interest in climate change stems from living through Hurricane Katrina and seeing the impacts on her family and local community. Her firsthand experience, shared with so many others across Louisiana and the Gulf Coast, made her recognize the threats facing coastal communities as increasingly intense weather events become more common. Speaking in front of the committee, Ms. Cooper urged them to look at examples of bipartisan solutions to climate change and highlighted Louisiana’s Coastal Master Plan and focused efforts to restore our coast as a prime example. “We have all of the elements necessary to craft a large-scale solution for the country. We have a long painful history of natural disasters and lived experience of coastal land loss. We have a strong culture of appreciation for our natural environment.” Ms. Cooper told the committee that she is confident that the vision behind the Coastal Master Plan and its innovative science-based coastal restoration projects will help drive change in the Bayou State that can be replicated across the country and world. 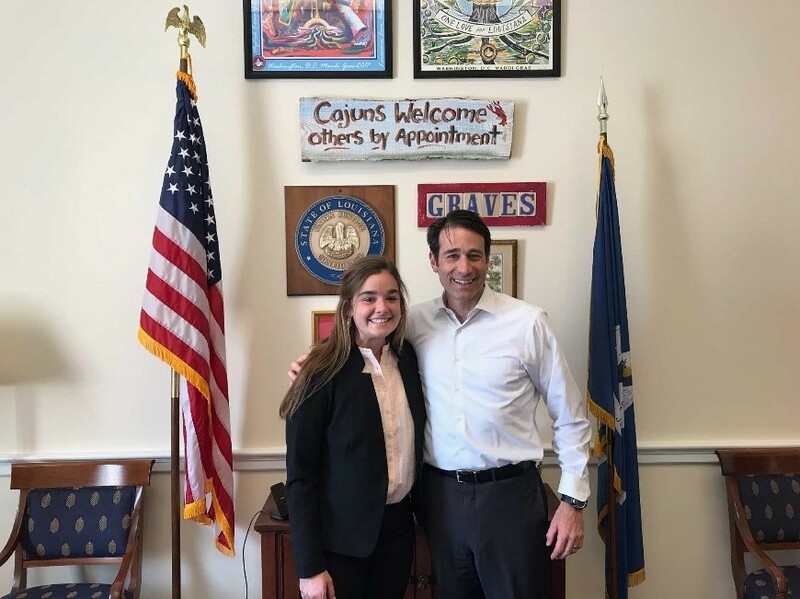 Ms. Lindsay Cooper and Rep. Garret Graves in his DC office. Members of the committee asked the witnesses what keeps them optimistic. 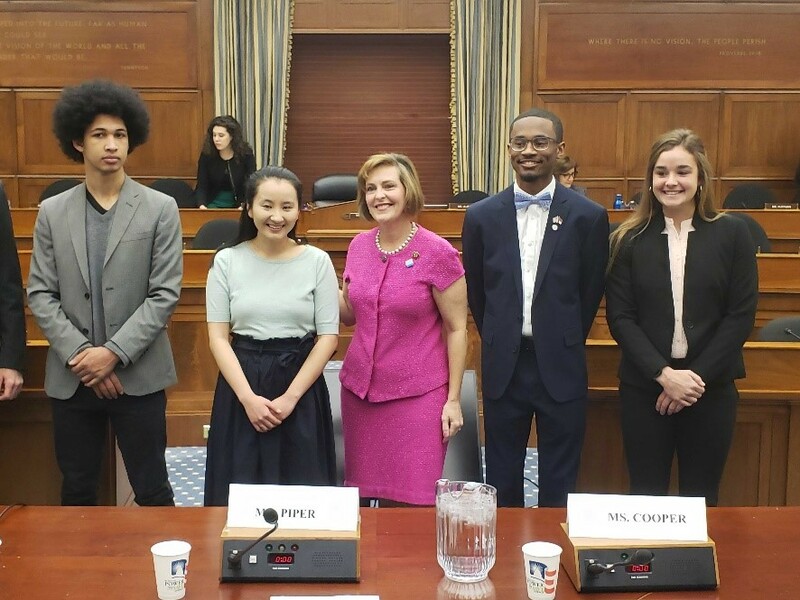 Ms. Cooper and Mr. Chris Suggs, a college student at the University of Carolina Chapel Hill, both mentioned the strength of the relationships within their communities and their resilience during disaster recovery. Mr. Suggs is from Kinston, NC, which was devastated by flooding in the aftermath of Hurricanes Matthew in 2016 and Florence in 2018. Witnesses with Chairwoman Castor (from left to right): Aji Piper, Melody Zhang, Rep. Kathy Castor (D-FL), Chris J. Suggs, Lindsay Cooper. Photo courtesy of @ClimateCrisis on Twitter. With this hearing by the Select Committee on the Climate Crisis, the 116th Congress is taking steps to make addressing the impacts of climate change a primary policy objective. The energy and drive of the youth witnesses at this hearing demonstrate that young generations are ready and willing to work on climate change. Watch this television spot featuring young people from across Louisiana explaining why coastal restoration is so vital to their future. Louisiana loses a football field of land every 100 minutes. In one minute, you can make a difference by voicing support for coastal restoration at RestoreTheCoast.org.